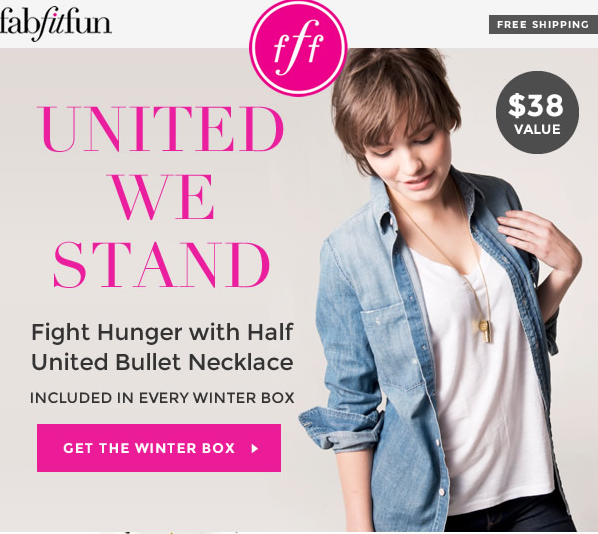 FabFitFun Winter 2014 New Spoilers and Coupon Code! Fab Fit Fun has released two more spoilers for their Winter 2014 box! 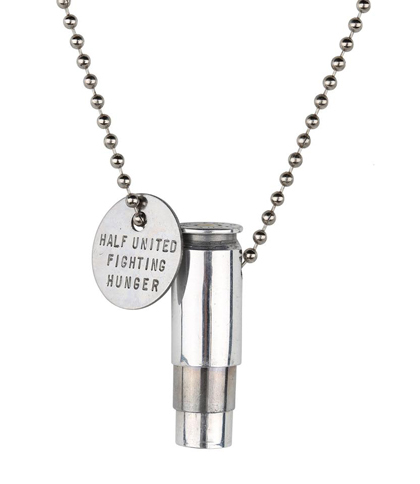 Everyone will receive a Half United Bullet Necklace! Here is a close up view of the one I think it might be based on the spoiler photo. I actually think this is pretty cool. It's casual and fun so it can be thrown on over a t-shirt without dressing everything up too much. It's made of recycled bullet casings and you will get either gold or silver. The second spoiler is actually two items. 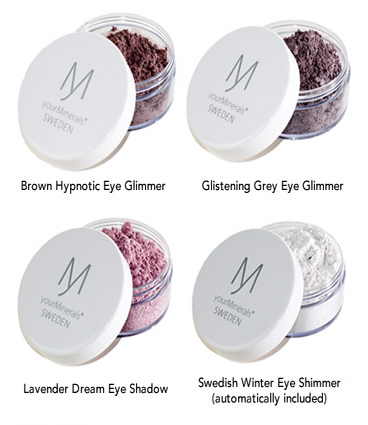 Everyone will receive TWO YourMinerals Eyeshadows. One will be the Swedish Winter Eye Shimmer and the other will be one of the other three colors shown here. And don't forget the first spoiler which is a full size Juice Beauty Apple Stem Cell Peel! This box is worth over $250 so there will be so much more included! I think this box is shaping up VERY well! I've actually been happy with all my FabFitFun boxes because they include things that you won't find in other subscription boxes and the value is always great for me. If you would like to subscribe to FabFitFun, you can do that right here. When you sign up make SURE you use the code BLACK10 and get $10 off your first box!